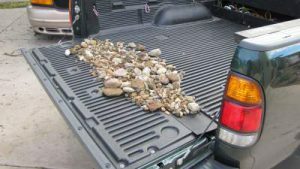 Truck owners who use their trucks for hauling always complain about stuff falling down between the tailgate and the bed – whether it be gravel, limbs, rocks, or, in my case here, a wrench. 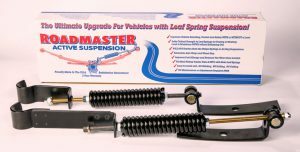 Roadmaster’s Active Suspension System converts a vehicle’s “passive” leaf spring suspension into “active” mechanical suspension. 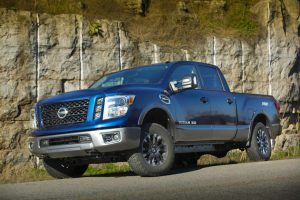 The springs that make up the heart of the system instantly absorb shock and dissipate load force energy, greatly improving stability, balance, traction, and control – with or without a load. 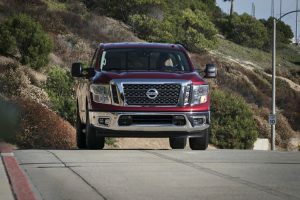 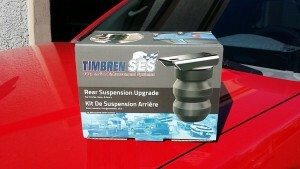 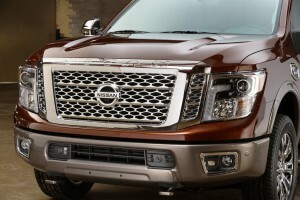 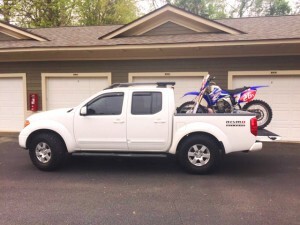 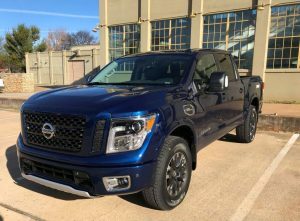 We install and review the Timbren SES Suspension Kit on a Nissan Frontier 4×4 that sees a lot of towing and hauling duties – Check out what we found!